This entry was posted in Geomorphology, Tectonics and tagged River basin evolution, Tectonic controls, The Nile. Bookmark the permalink. Reblogging from Steve Drury at wileyearthpages. In an earlier post (How to learn from creationistshttps://paulbraterman.wordpress.com/2017/10/08/how-to-learn-from-creationists/), I mentioned the case of the buried Nile canyon as one where I had learnt from answering questions raised by creationists. 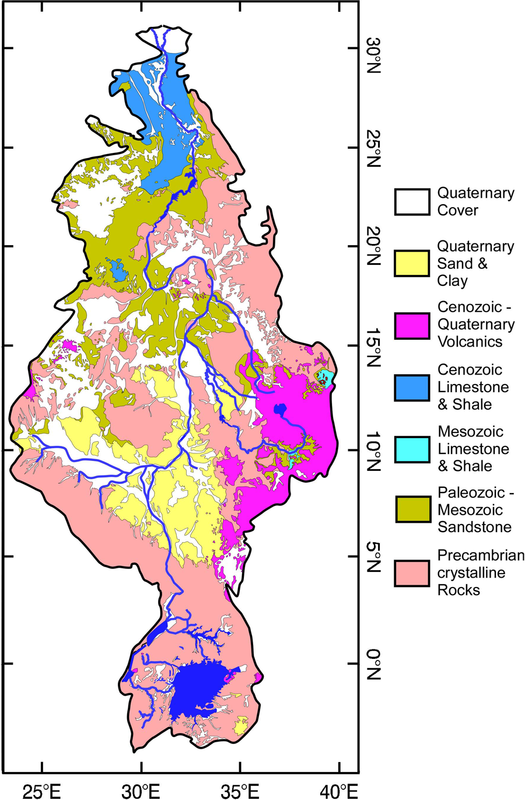 This piece gives much more detailed interesting nformation, and I am surprised (not for the first time) to learn how young great river systems are in their present form.